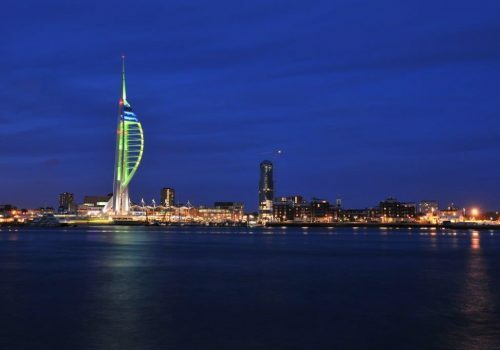 The Emirates Spinnaker Tower in Portsmouth will turn green on 16th May to raise awareness of Huntington’s disease, a little known genetic brain disorder. 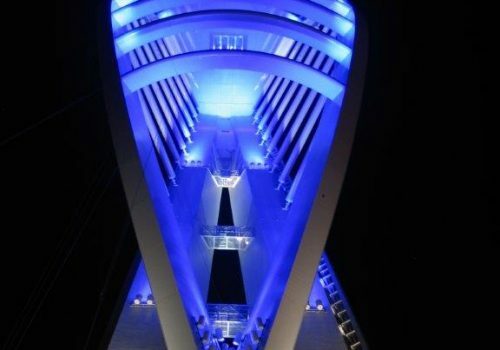 Emirates Spinnaker Tower will mark Brain Injury Awareness week by lighting blue from 9th to 12th May. 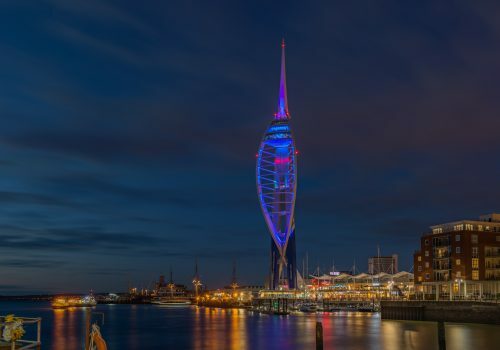 On World Wish Day®, this Saturday, a special four year old boy will be lighting up the Emirates Spinnaker Tower to summon the pirates for his One True Wish, to have a pirate party on a real ship on the sea. VIDEO: The BIG Strait Jacket Escape! The official video of our BIG Strait Jacket Escape is here! 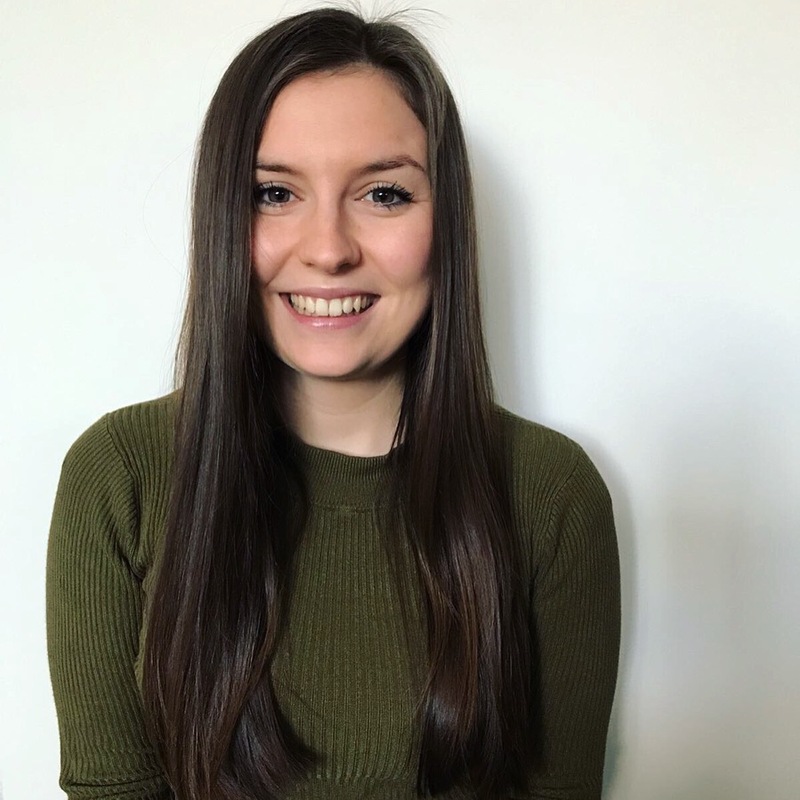 Check out the video below to see the escape before, during and after! 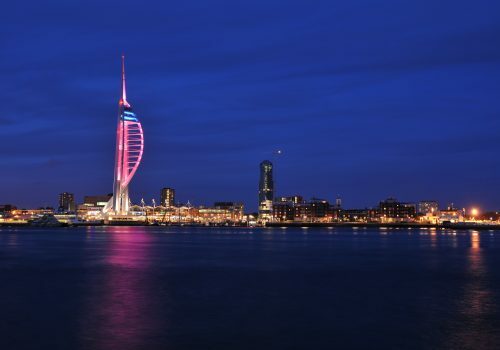 Tower to Shine Blue for Portsmouth FC Celebration! 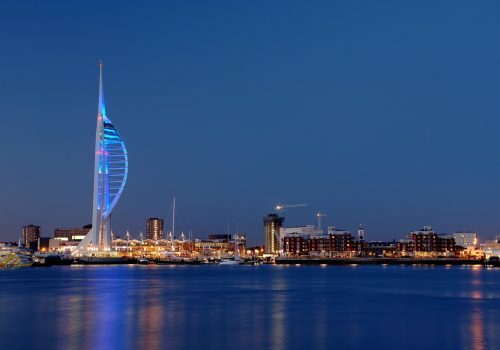 Emirates Spinnaker Tower will shine Pompey blue this evening to celebrate Portsmouth Football Club’s incredible promotion success, following their win over Notts County yesterday. 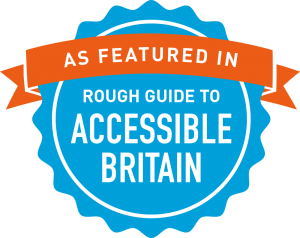 Play up Pompey! BIG Strait Jacket Escape SUCCESS! 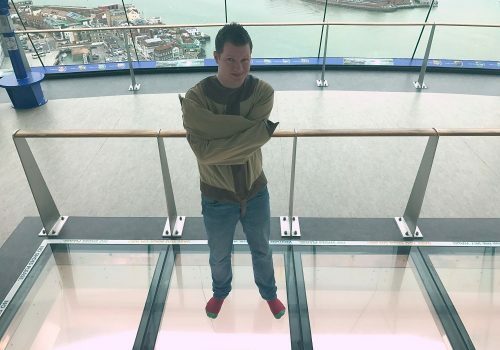 A spectacular strait jacket escape amazed Tower visitors today when magician Dan Churchley completed a daring escape stunt, all whilst suspended 100 metres above sea level, upside down, beneath the iconic building’s glass floor Sky Walk! 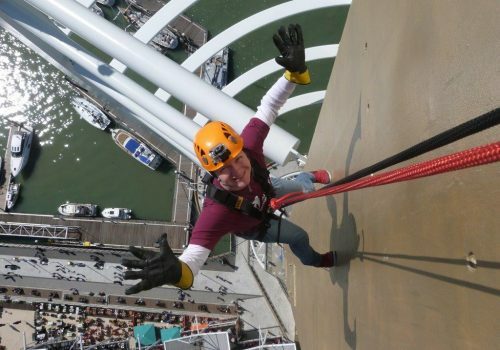 Strait Jacket escapee Dan Churchley has faced up to the 100 metre height of his daring stunt by completing an abseil down the side of Emirates Spinnaker Tower. 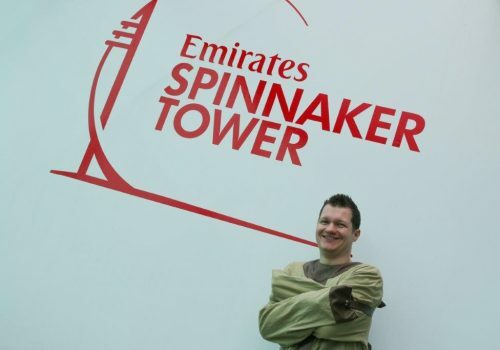 Meet Strait Jacket Escapee Dan Churchley! 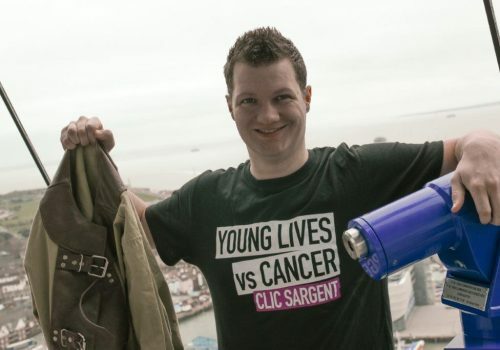 With just one week to go until our BIG Strait Jacket Escape stunt, we thought we’d take an opportunity to get to know magician Dan Churchley a little better! 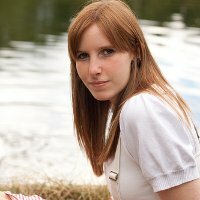 Emirates Spinnaker Tower will be bathed in pink light in support of Wear A Hat Day on Friday 31st March 2017 for the national charity Brain Tumour Research. 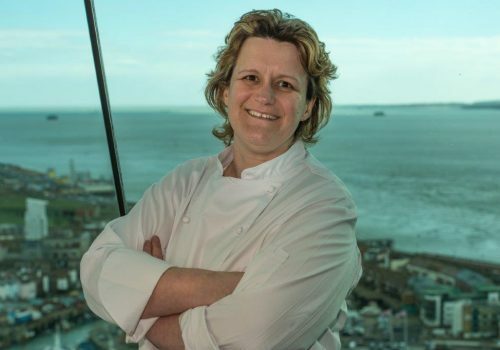 Emirates Spinnaker Tower is delighted to announce the return of its pop-up restaurant at the 170 metre viewing tower, following a sold-out debut season in 2016.